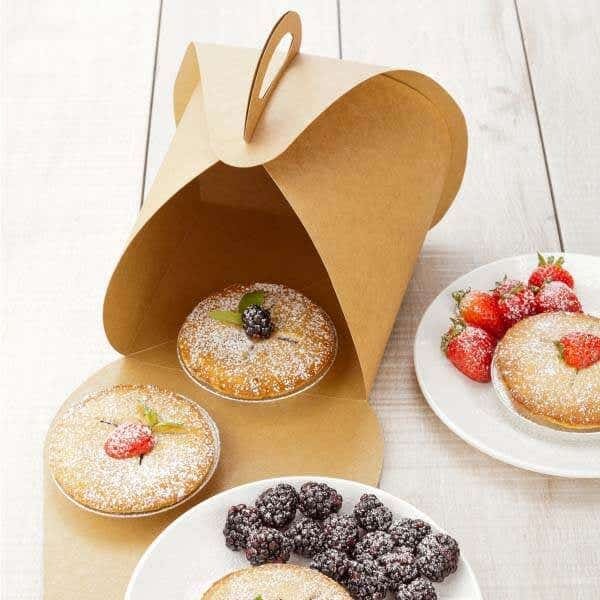 Make your bakery the must-stop spot for delectable baked goods with a sundry of eco-friendly disposable bakery supplies from Restaurantware. We offer a myriad of baking supplies, including silicone mats, sheets, mixing bowls, pastry tips, cooling racks, and much more. 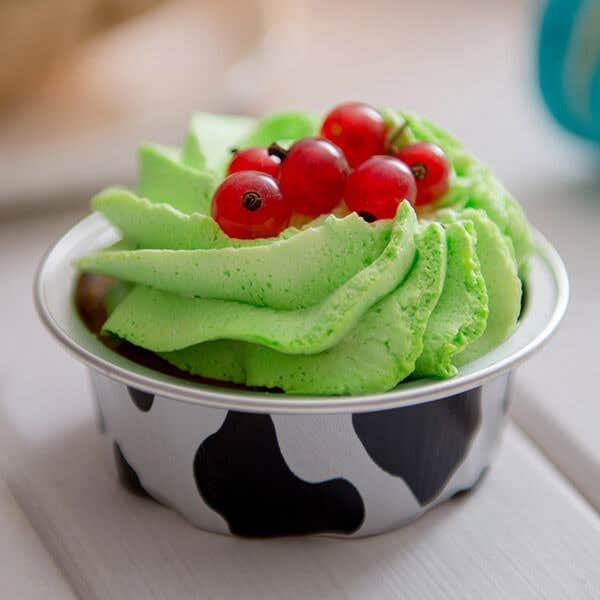 We also have a vast assortment of paper cupcake liners, aluminum foil baking cups, pastry bags, cake boxes and everything else you need to help serve customers your sweet treats with equal parts fun modern style, and elegant flair. Restaurantware has baking cups of all shapes, sizes, and colors, while our bakery and pastry bags come in varying modern designs and prints. We also offer chic black, white, and kraft brown bakery boxes for take-out orders. We offer wholesale solutions for your baking needs, so you can prep and serve large parties, and customers with great success. Whether you own a bakery, bake out of your home, or serve baked goods at your restaurant, we have all the disposable bakery supplies you need to help keep your customers satisfied. Plus, our products are eco-friendly, so you can be sure that you'll be helping the environment as you run your food-service, bakery, restaurant, or catering business. Restaurantware understands the importance of creating food masterpieces with quality materials, as well as how vital presentation and attention to detail is. Check out our products, and see how we can help your baking business flourish today!